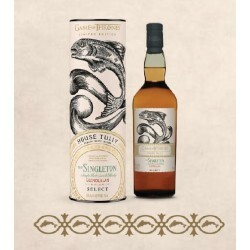 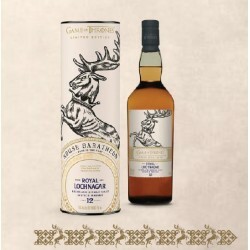 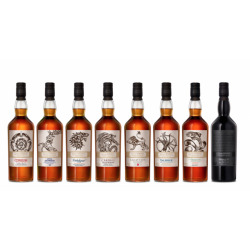 In celebration of the eighth and final season of the critically-acclaimed TV series, Game of Thrones, DIAGEO and HBO are releasing a limited-edition collection of single malt scotch whiskies inspired by the show. 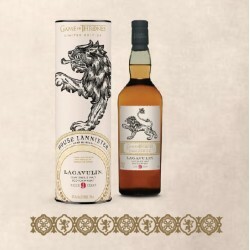 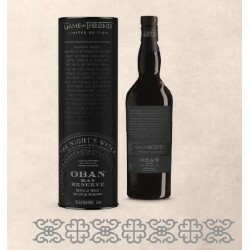 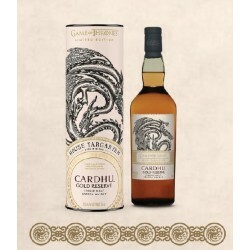 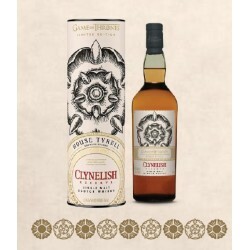 Each of these rare scotches is paired with one of the iconic Houses of Westeros, as well as the Night’s Watch, giving fans an authentic taste of the Seven Kingdoms and beyond. 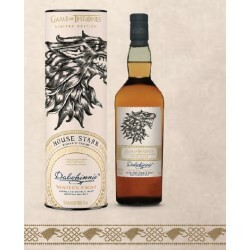 These iconic whiskies serve as must-have collectibles for Game of Thrones and whisky adorers to toast to the final season.